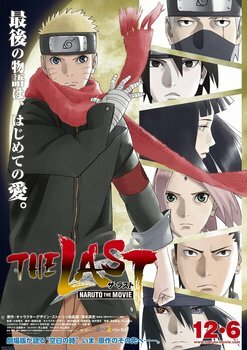 The last chapter is set a few years after the Fourth Shinobi War. 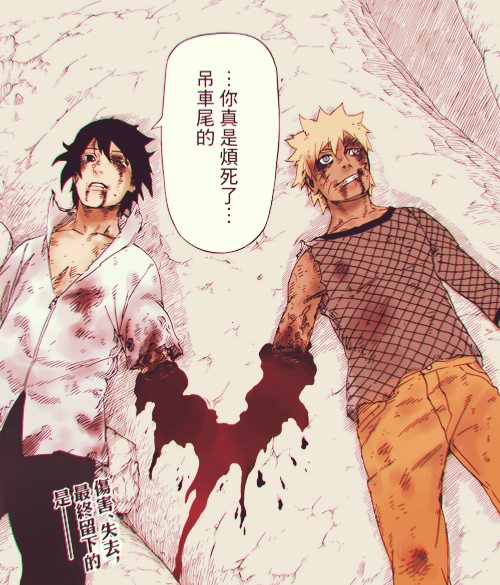 Naruto and Sasuke successfully dissolved Infinite Tsukuyomi and saved everyone who was put under the genjutsu. The first page of chapter 700 takes us back to where everything started: Konoha. The class of Aburame Shino has finished earlier than usual since a Gokage meeting will take place in the village later. Bolt (Boruto) plans to do a prank and he invites his classmates with him. However, Inojin and Shikadai refuse to come while Chouchou goes with Anko-sensei to eat some dango and anmitsu. He walks out of the academy and complains how no one came with him. He is unaware of his other classmate, Sarada who pursues him secretly. Hinata and her daughter Himawari visit the grave of Neji, while Rock Lee continues to train arduously and passes his belief in youth onto his (presumably) son. Tenten, on the other hand, establishes her own weapon’s shop, but her business doesn’t seem to be going well since the world has already become too peaceful. Gaara and Kankuro drop by Temari‘s house before the meeting and there, they see their nephew Shikadai who has just gone back home after the class. Kiba is shown chatting with Tamaki, who used to work with her grandmother Nekobaa. 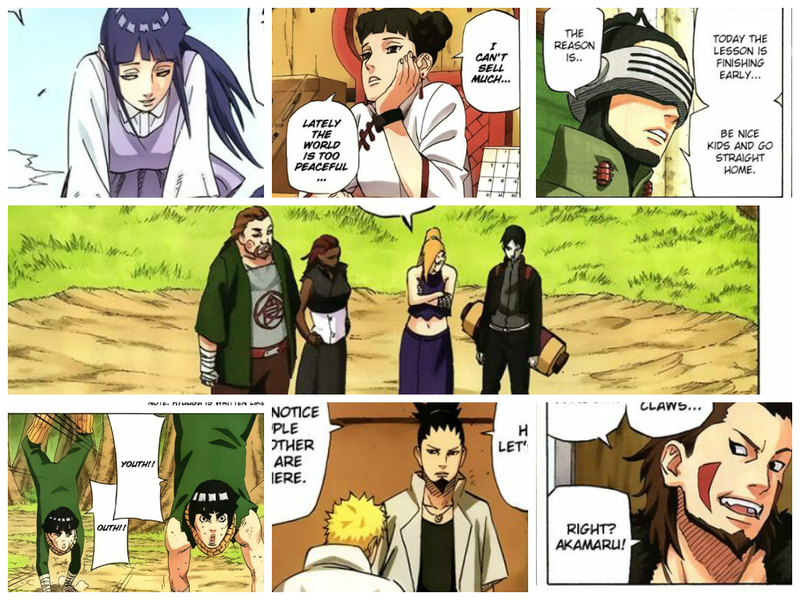 Meanwhile, Sai, Ino, Chouji and Karui are waiting for the children to begin their training but upon seeing his mom’s fury for them being late, Inojin gets scared to come out especially without Shikadai and Chouchou. Kurenai‘s daughter informs her mother about her trip with Kakashi and Gai after she offers some prayers in Asuma’s altar. Kakashi visits Gai who is now on a wheelchair and tells him about the nostalgic tour that he plans to take after quitting his job as the sixth hokage. The Fourth Raikage points out how Onoki, the Third Tsuchikage, has become weak over the years that they can’t even conduct their ex-kage meeting properly. The meeting, however, seems to be just a mere get-together of the former Kage where they simply drink and complain together. Tsunade tells Mei that it is already too late for her as the latter complains about the scarcity of nice men. Gyuki (Eight-tails) tells Killer B how busy Naruto is nowadays compared to him who is just playing around. He is thinking of visiting Naruto since he is bored. Back to Konoha, Shikamaru informs the seventh Hokage about the meeting. However, before they can even leave, Udon and Moegi rush to the room and tell them about an emergency. The Hokage instantly understands the situation and he immediately goes to stop Bolt from ruining the Hokage Monument. He talks with his son and orders him to clean the mess. He explains his situation to his first child and tells him that he needs to endure it because he is also a ninja. They both climb down and Bolt is scolded by his teacher, Konohamaru. 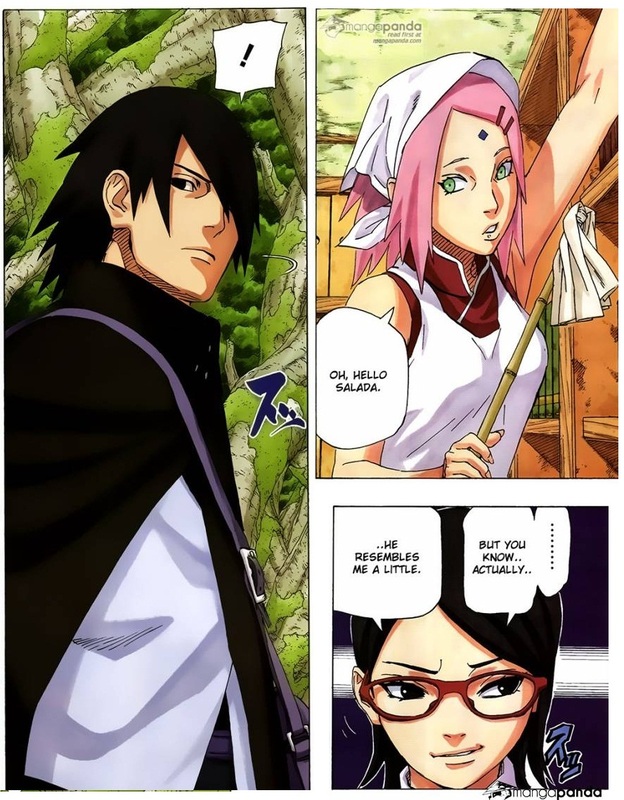 Sarada returns home after stalking Bolt and she complains to her mother Sakura about how stupid guys are. Sakura instantly knows that she is referring to Bolt, but her daughter added that she feels like she resembles Bolt a little when it comes to their relationship with their fathers. It is shown that Sasuke continues to travel around the world. The Gokage meeting has finally commenced, and the four leaders of each village are waiting for the arrival of the Hokage. The last Kage enters, and apologizes for being late. Kurotsuchi, the Fourth Tsuchikage and the Sixth Mizukage Chōjūrō both complain but Darui, who is now the Fifth Raikage tells the other two to just forgive him. Gaara signals everyone to stop with the personal chat and begin the summit. 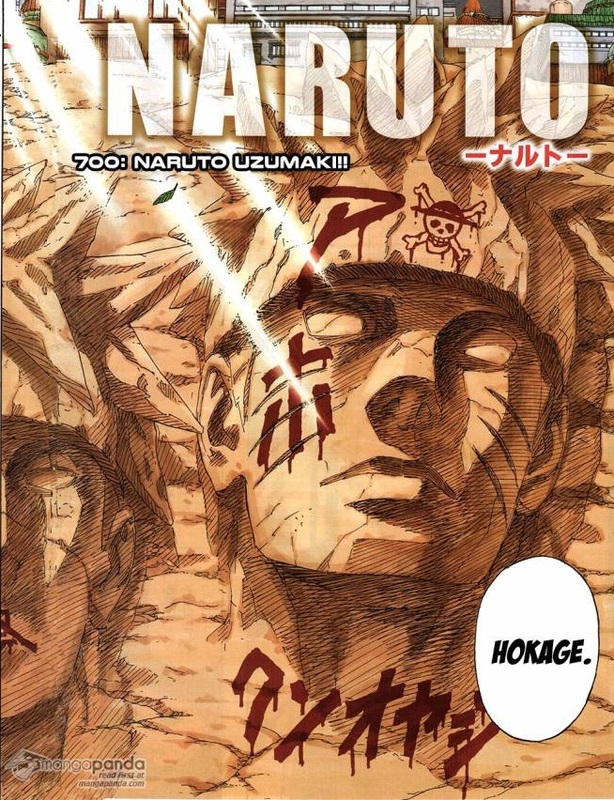 Uzumaki Naruto, who has finally achieved his dream of becoming the village’s Hokage, starts the Gokage meeting, as Kurama is shown lazily napping somewhere in the village, and the page zooms to the statue of Naruto engraved in the Hokage Mountain. Posted in Manga and tagged Asuma, Chapter 700, Chouji, Chōjūrō, Darui, eight-tails, ex-kage, Fifth Raikage, Fourth Tsuchikage, gaara, Gai, Gyuki, haruno Sakura, Hatake Kakashi, hokage, Ino, Kankuro, Karui, Kurama, Kurenai, Kurotsuchi, Lee, manga, Mei, Naruto, Naruto Chapter 700, Naruto Chapter 700: Uzumaki Naruto, Nekobaa, nine-tailed fox, nine-tails, Onoki, Rock Lee, Sai, seventh hokage, Shikadai Nara, Shikamaru, sixth hokage, Sixth Mizukage, spoilers, Tamaki, Team 7, Temari, Tenten, Tsunade, Uchiha Sasuke, Uzumaki Naruto. Bookmark the permalink. Since they are related to each other, I decided to tie them together in the last spot. The background story about the two of them provided enough reason for me to be saddened by their deaths. Poor Sasori was killed by the puppets he created a long time ago that resembled his parents. He could have dodged the attack, but it seemed like he intentionally let himself be killed for some reason. Grandma Chiyo, on the other hand, sacrificed her life to revive Gaara who died after Shukaku was extracted from him. I would like to comfort myself by believing that Chiyo and her grandchild Sasori were reunited after their deaths. Neji had been part of the story for a very long time, and when I heard that he would die, I expected it to be really heartbreaking. Well, it was…a little. I was quite disappointed because I thought there would be some flashbacks like with the other characters before. I feel like that episode didn’t pay enough tribute to Neji. Nonetheless, the fact that Neji is gone is sad enough, and no one else can fill that void in his team. 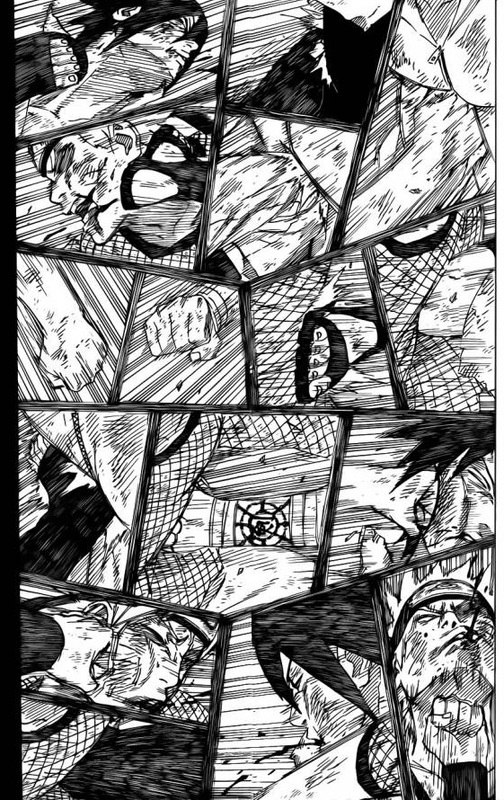 This was taken from the first Naruto series. I really have a soft spot for old people, so when the Third Hokage died protecting Konoha from the hands of Orochimaru, you can just imagine how doleful I was. The funeral scene made it even worse. You might wonder why they are only in number 7 when their death was one of the most sorrowful ones in the entire series. But you see, I was initially thinking to narrow down the list to those deaths in Shippuden only. However, I couldn’t just ignore these two especially when it cost me a few sheets of tissue back then when I watched that scene. Even the Demon of the Hidden Mist couldn’t hold back his tears as he lay beside Haru to be with him in the afterlife. I am starting to wonder. 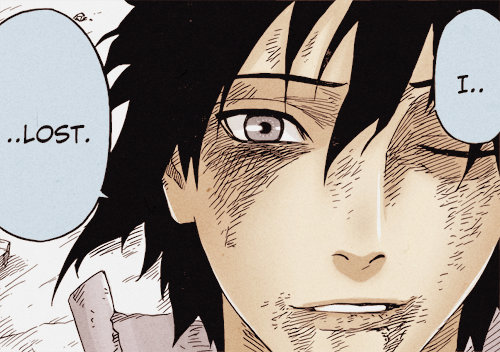 Perhaps Naruto’s emotions reach me close enough that I end up crying just like him in the anime. Even though Asuma didn’t have a lot of screen time in the series, his death was woeful enough to affect me. The fact that he died right in front of his students was even worse. And do I even need to elaborate how his students, especially Shikamaru, mourned after his death? It was painful to watch, not to mention that he couldn’t even see Kurenai and their child. These three died in separate instances but I decided to just count them all as one. After all, Yahiko, Nagato and Konan were good friends who grew up together to establish Akatsuki. Among them, I would say that Nagato “pained” me the most (no pun intended lol) perhaps because he played a much bigger role in the series compared to the other two. The last scene where Konan’s blood-soaked sheet of paper flew back to their old hideout pinched my heart. This guy had to die a couple of times in the series! The first one was when half of his body was crushed by a boulder. Well, he didn’t actually die there, though his speech back then was enough to bring his teammates to tears. A lot of things had happened to him since then, and he ended up being an ally to Uchiha Madara. During the Fourth Shinobi War, he had to die again only to be revived later on to assist in the sealing of Kaguya Otsutsuki. Well, I’m just grateful that he at least managed to settle things with his friend Kakashi before he left the world to reunite with Rin. The poor guy finally got to rest peacefully. The love story between these two was only briefly shown in the series, but it left a good impression on me. The joyous expressions on their faces when they learned about Kushina’s pregnancy were short-lived when Uchiha Obito took out the kyuubi from her after she gave birth to Naruto. Namikaze Minato fulfilled his role as the Hokage by saving the village, but he had to give up his life for his family. And Kushina didn’t want him to shoulder the burden alone, as she also protected her newborn child from the nine-tailed fox. Both of them died at the same time, and I would be lying if I said that I didn’t shed some tears especially at the part where Kushina delivered her last words to Naruto. At least for some consolation, Naruto managed to reunite with his parents in the latter part of the story. Uchiha Itachi was, and will always be, my favorite Uchiha member. The guy was undeniably good in almost everything, not to mention his fine looks. He was a villain who perfectly portrayed his role as a ruthless murderer and traitor. Even then, I already liked his character. Then when the truth about Itachi was revealed, darn it. I just loved him even more. His death brought a lot of things to light and the reality behind his actions moved the audience to tears. The guy took all the blame and reproach by himself for the sake of the village and his younger brother. He died a heroic death, and if there is one thing I regret, that would be the fact that his heroism was never exposed to the public. And yes, he was reanimated later in the series only to make the fans cry once again as he bid farewell to his beloved brother, Sasuke. The previously mentioned deaths caused me sorrow or made me shed a tear or two, but with Jiraiya’s demise, I was extremely grief-stricken. He is one of my favorite characters in the series, and I felt affiliated with the bond he created with Naruto. All the flashbacks that were shown before he drew his last breath only aggravated my distress. I knew that his death was inevitable, with all the foreshadowing that was shown in the earlier episodes. (That part alone already constricted my heart.) My misery reached its peak when Naruto learned about the somber news. I was just thankful that I was watching that episode alone, because my family would surely get puzzled when they saw me crying in front of my computer. And I blame Naruto and Tsunade for that. And I’m finally done with this list! 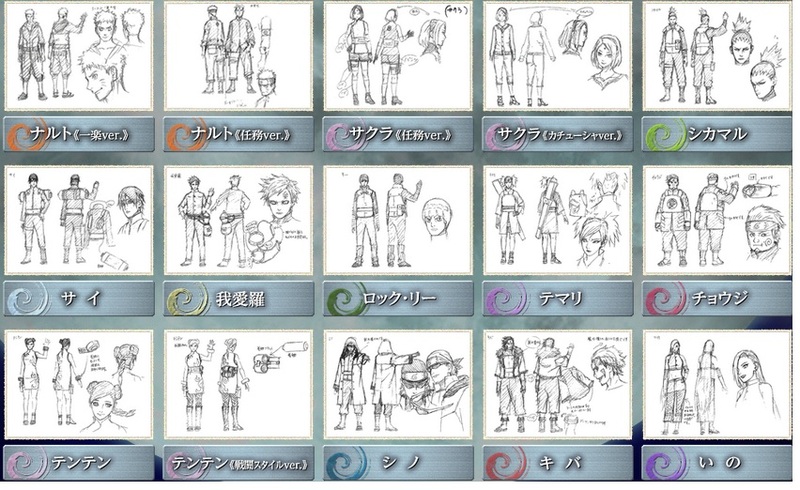 This is the second list that I have made as a sort of tribute for Naruto before it ends on November 10. A lot of characters have died in the story, so it was really difficult for me to narrow them down to ten. If I were to include some runners-up in this list, that would be the deaths of Deidara, Inoichi, Shikaku and Rin. (Did I forget someone?) However, I’m pretty certain that the loss of our favorite characters have somehow stirred our emotions. After all, even in the world of anime, death is an inevitable thing. So, whose death pained you the most? Posted in Anime, Manga and tagged 10 most heartbreaking deaths in Naruto, anime, Asuma Sarutobi, Chiyo, deaths in Naruto, Haru, haruno Sakura, Hatake Kakashi, Hiruzen Sarutobi, Jiraiya, Konan, manga, Nagato, Namikaze Minato, Naruto, Naruto Shippuden, Neji Hyuga, Pain, Sasori, spoilers, top 10 Naruto deaths, Uchiha Itachi, Uchiha Obito, Uchiha Sasuke, Uzumaki Kushina, Uzumaki Naruto, Yahiko, Zabuza. Bookmark the permalink.